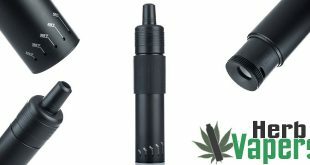 I’m a big fan of herbal attachments that have a standard 510 threaded connection and the M5+ Vaporizer is one of them. 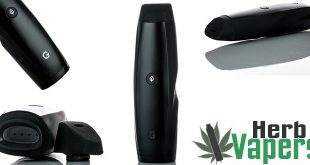 It works for your dry herbs but it really shines when vaping your wax concentrates! 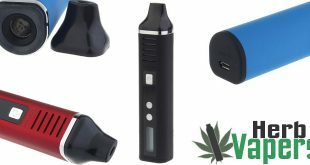 The M5+ Vaporizer includes 2 separate coil head designs, one for dry herbs and one for waxes so you’ll always get the best vape with whatever you prefer to use. 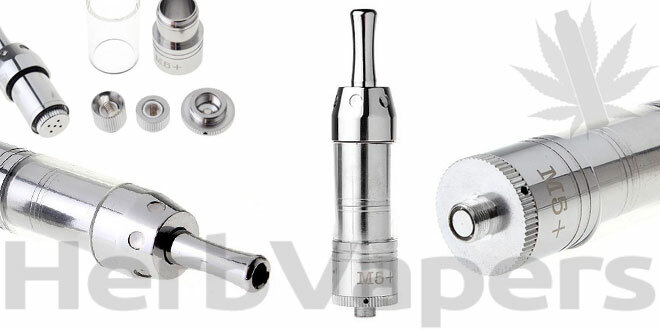 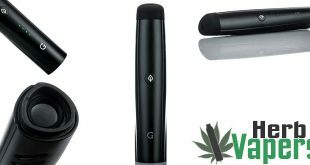 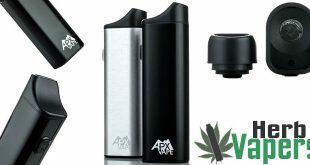 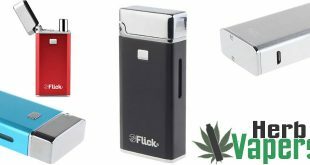 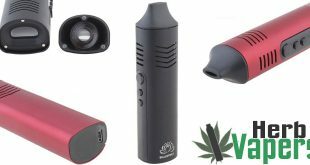 This M5+ Vaporizer is a great herbal attachment that should fit most of the batteries you already own. 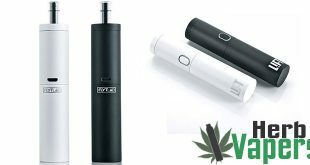 Plus it looks great and has an even more attractive price!